Run easily. 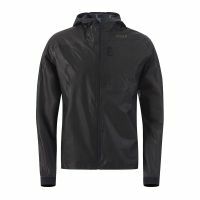 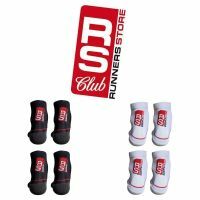 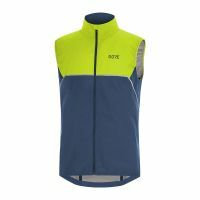 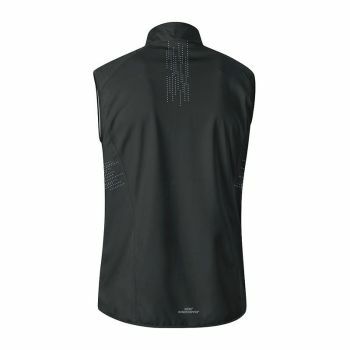 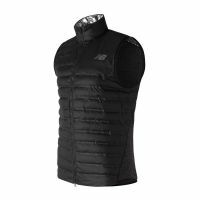 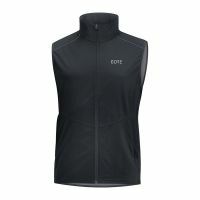 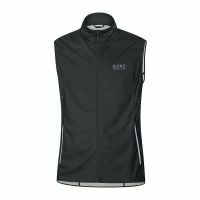 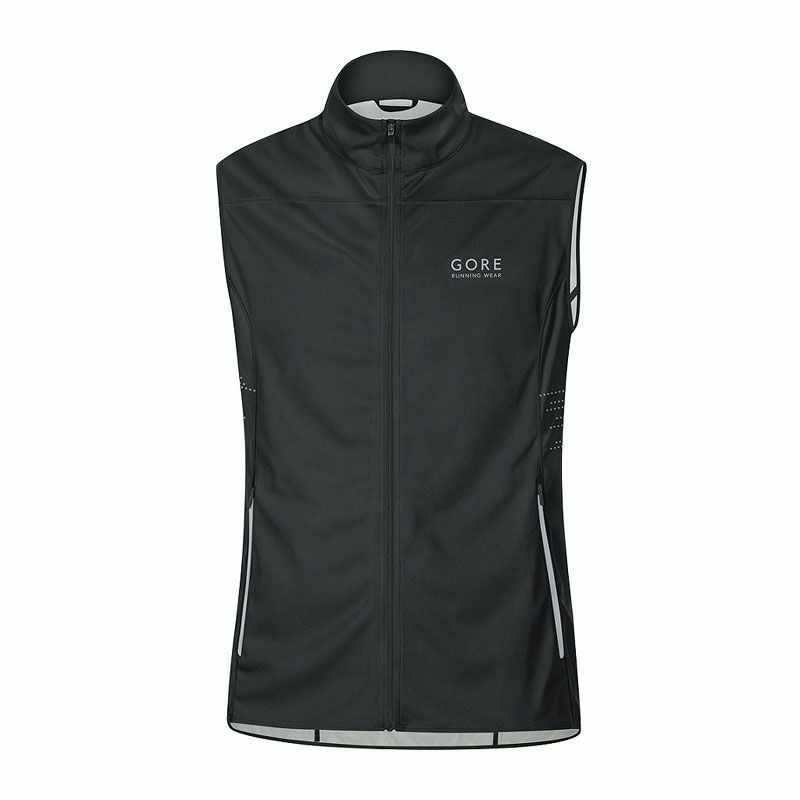 This comfortable and versatile GORE® WINDSTOPPER® vest is built for the ambitious runner and designed with a slim fit. 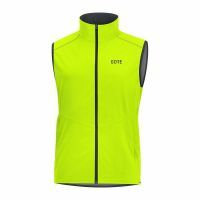 Many reflective details guarantee visibility in low light conditions.